A very big welcome from the Year 1 team. Welcome to Year 1! In Year 1 this year your teachers are Mrs Doherty, Mrs Bean and Miss Young. We are looking forward to working together so that the children have a very exciting and productive year. 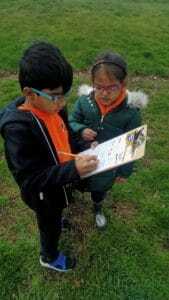 I am sure the children will enjoy the new challenges and approaches to learning that Year 1 has to offer. Our aim is to ensure that the children experience a smooth transition from the Foundation Stage to Key Stage One. 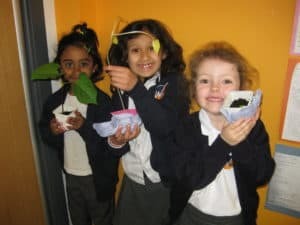 The Year 1 curriculum builds upon and extends the experiences that children have had in Reception. 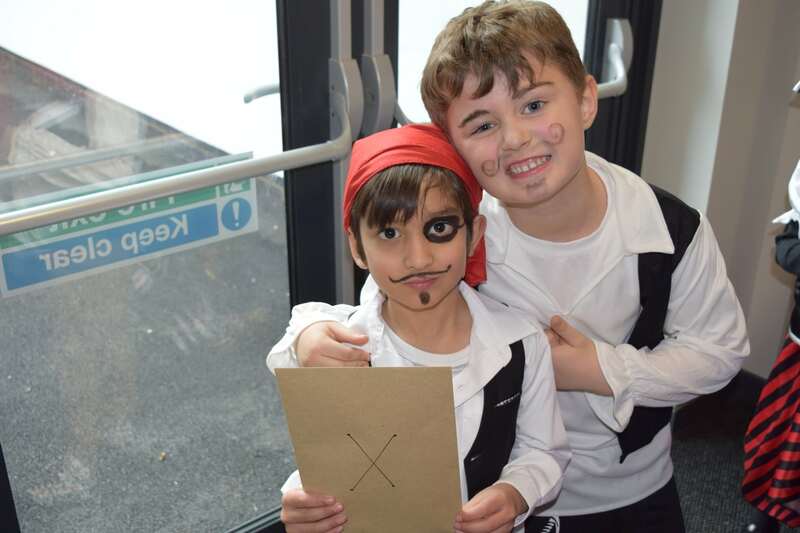 Learning through play will continue to be an important part of the school day, and the children will gradually be eased into more formal learning as the year goes on so that they remain motivated, enthused and eager learners. We kicked off the year with a STOMP! CRASH! AND RAGH! Our first topic was ‘Dinosaur Planet’ and we had to watch out as the dinosaurs were on the prowl. We became palaeontologists, digging deep and discovering dazzling dinosaur facts as well as finding out about the famous fossil hunter, Mary Anning and the ichthyosaurus. 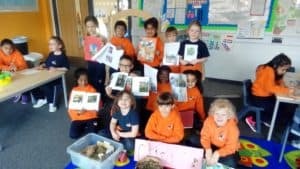 Have a look at some of the fanastic things we have been learning about in Year 1! Mrs Doherty, Mrs Bean and Miss Young.